TEHRAN, Iran — An Oscar-nominated Iranian film director has sent a video message to a rally attended by celebrities and top talent agents. It's intended to thank the Hollywood community for its support during his boycott of the awards ceremony. The video has been published on Iranian social media. In it, Farhadi condemns the new U.S. president's policies and says they are "trying to promote hate." 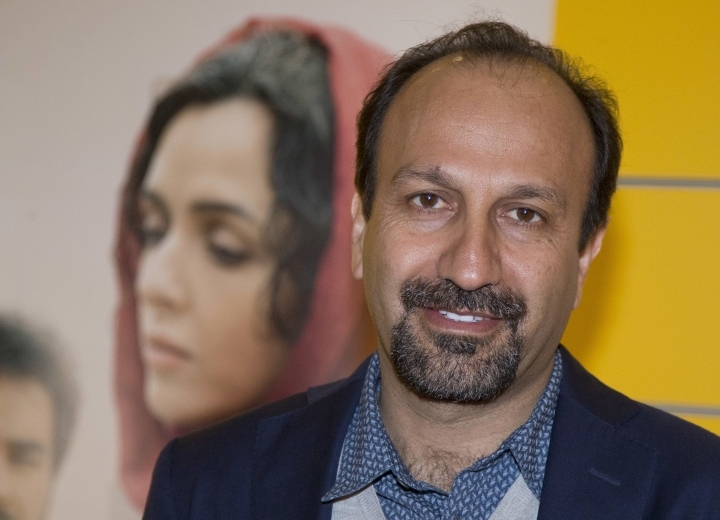 Farhadi said in his first public appearance since the ban: "It is comforting to me to know that, at a time when some politicians are trying to promote hate by creating divisions between cultures and religions and nationalities."